I want to be an attractive aunty; I’m a full time housewife and a mother. But I still wish to do something memorable for myself. 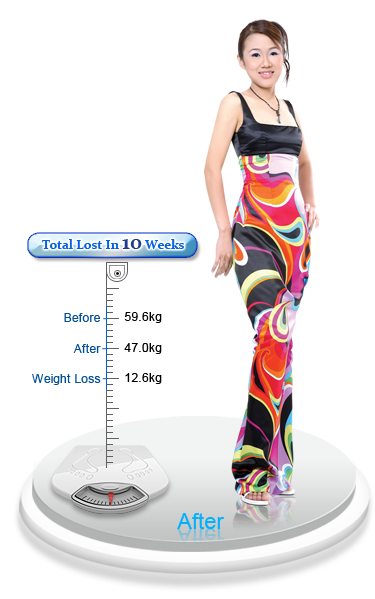 Without hesitate, I joined Dare2Lose and lost 9kg in 2 months.